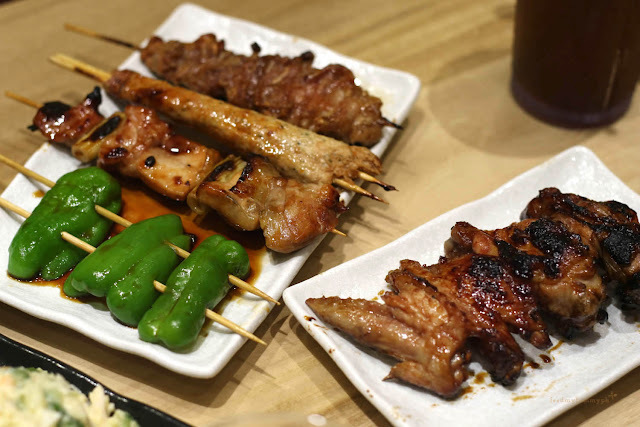 Yakitori, a traditional Japanese delicacy is popular in the Philippines due to fondest of Filipinos to grilled chicken. Shibuya, Japan is home to the intricate process of grilled chicken. 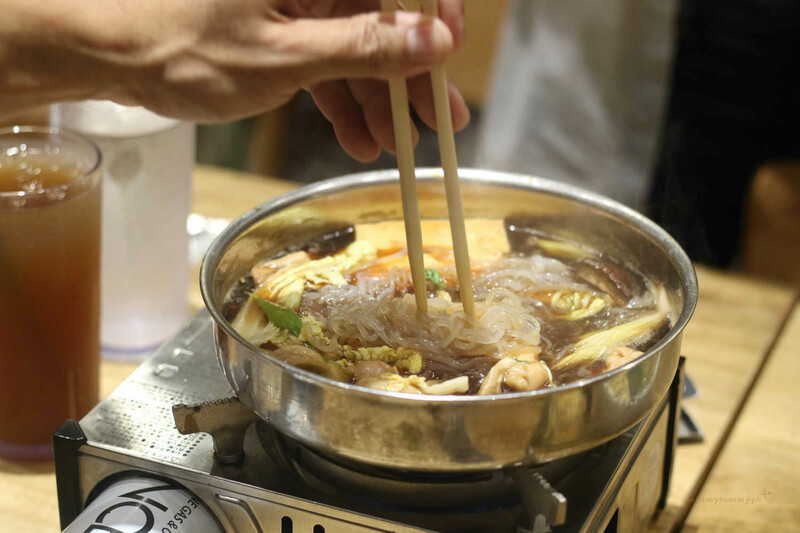 The authentic yakitori, hole-in-the-wall diner, Toritake, has been serving authentic yakitori since 1963. 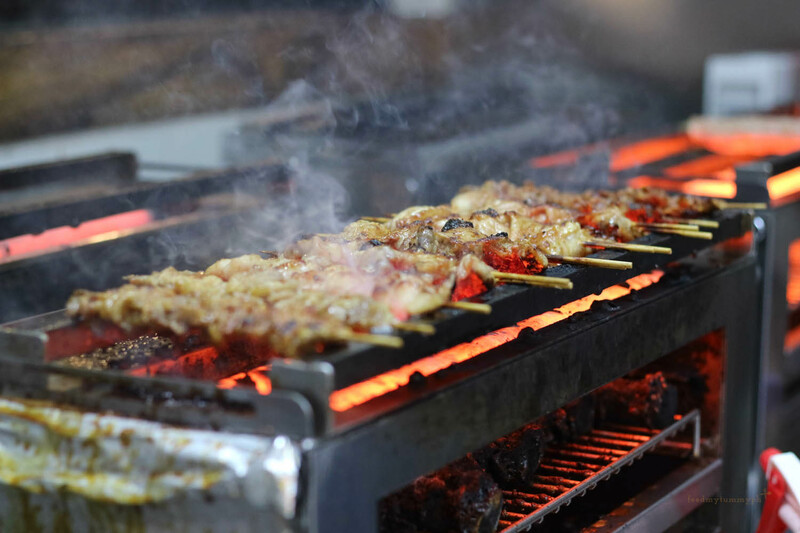 Its success starts with the delicate process of sourcing their meat; right size of serving and guaranteed fresh, tender, tastier and juicier yakitori. 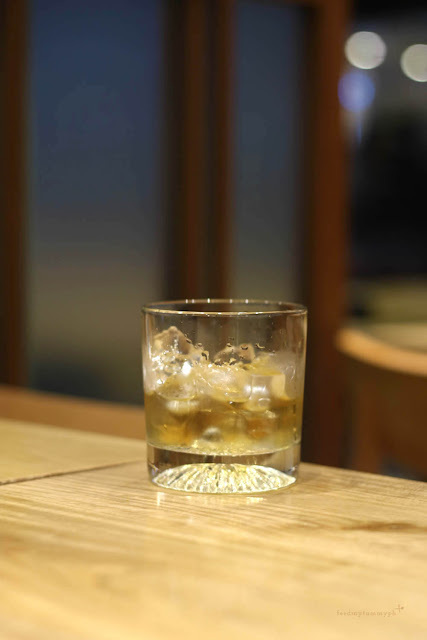 Toritake's Director and Executive Chef Yuouke Teruya said the restaurant stayed true to traditional setting with original decor since 1963. 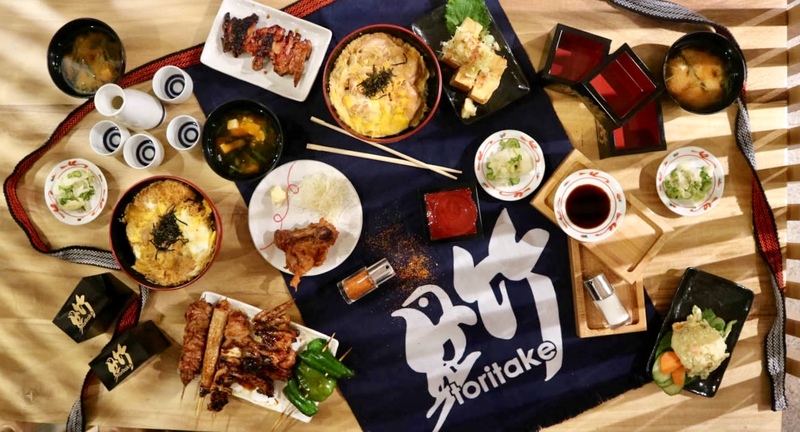 Filipinos as one of their top foreign customers, Toritake decided to open their second home in the Philippines. 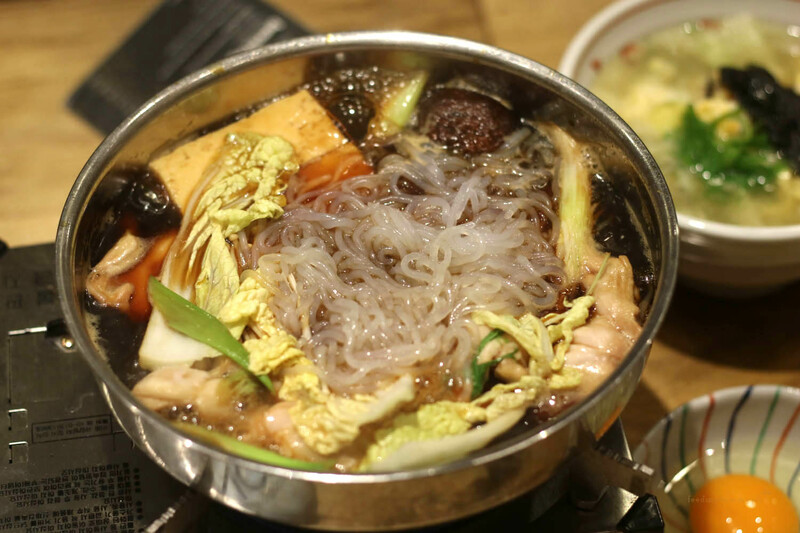 Their first ever international branch is located at UP Town Center in Quezon City opened last July 5, 2018. 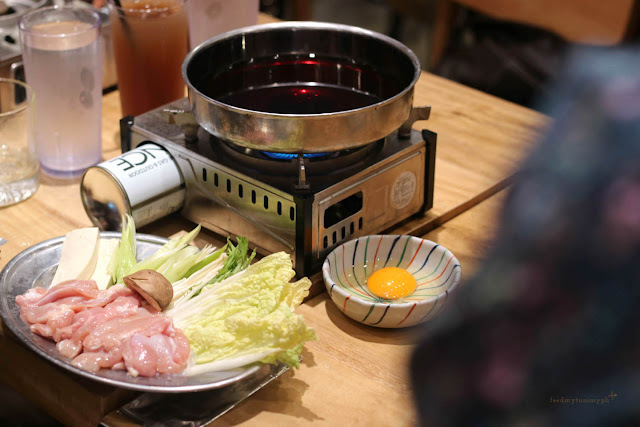 Toritake Philippines serves their Classic Grilled Chicken Breast in yakitori sauce, Chicken Tail Ajishio and Hock Ajishio (hock is the meat located near the tail of chicken). Other offerings include Tsunire (Chicken meatballs stuffed in bell peppers), Tsukune (Chicken meatballs with bell pepper, carrots and egg seasoned with Japanese spice), Chicken Karaage , Chicken Ketchup Rice, Potato Salad and a lot more. All these are available in bigger servings (good value for money) and more satisfying dining experience. Although some of the items in Shibuya is not available in the Philippines for lack of suppliers. To match those lovely grills, they also serve beer, cocktails and liquor. Hot pot with chicken thigh, breasts and vegetables. Make sure to switch of the flames once everything is cooked so the soup wouldn't be concentrated. It was too salty when you leave it cooking. Also perfect with rice or extra noodles. Looooove their chicken skin! It had some meat with it. Teba was not bad too. Found the sauce a bit salty but still worked with plain rice and alcohol. 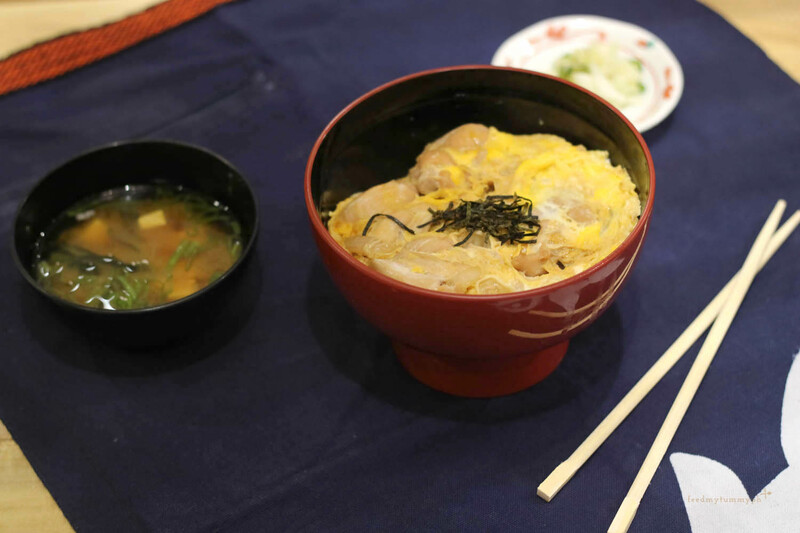 Their rice meals comes with miso soup and pickled cabbage. It is like katsudon but without breading. I liked that more since it was lighter and less "umay". I have to admit that compared to other yakitori restaurants in the metro. They do serve huge servings of their yakitori compared to others and still at affordable prices. I would definitely go back for their Kijiyakidon, Chicken Rice (not in the photo, I just had a bite and liked it) and oh, oh chicken skin (kawa) you gotta try it! Plus they have great service they are intuitive to your needs.